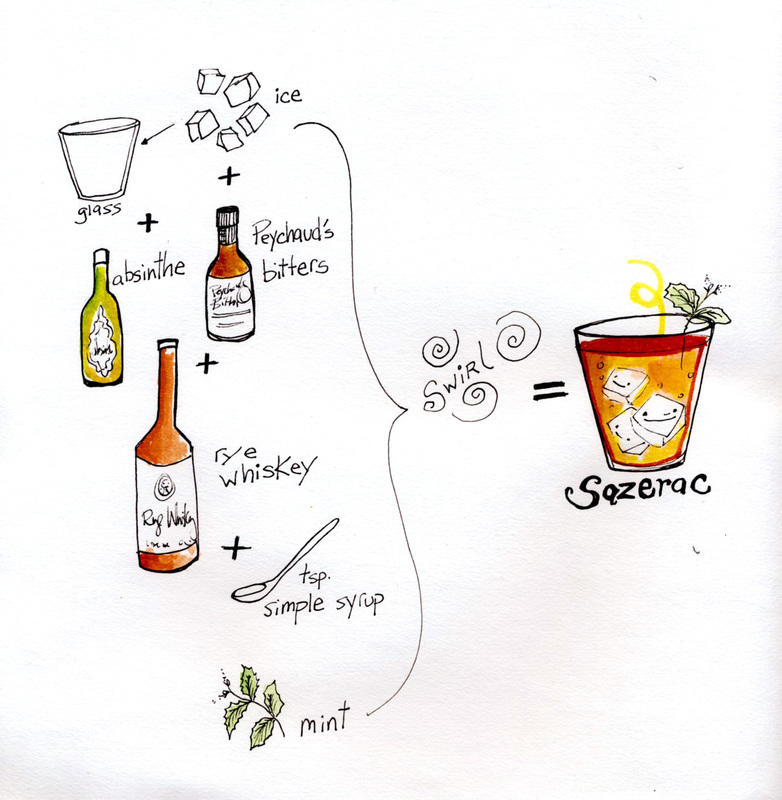 « Cocktail Hour: Cocktail Week! I can’t wait to read about that arrack.. it has been on my radar for a while but I’ve yet to try it. This crawl sounds like too much fun! This sounds delicious! With the warm weather here I have been trying out new ideas. You should check out http://www.facebook.com/360vodka. I found cocktail idea videos posted that are perfect for the summer months!